DeLena Ciamacco: The Real Estate Expert: NEW LISTING IN CARDINGTON! AN INCREDIBLE OPPORTUNITY! Over 18 beautiful acres in a great location! The land has tree lines and pasture/farmable areas but is also perfect for livestock. There is a 108 x 120 barn/arena that formerly housed 18 stalls, an office/tack room and wash stall. 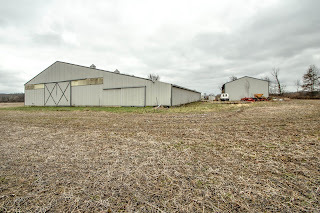 The second building is a 36 x 72 three sided hay/equipment barn. Delco water is available (buyer to pay tap fees) and it already has electric. 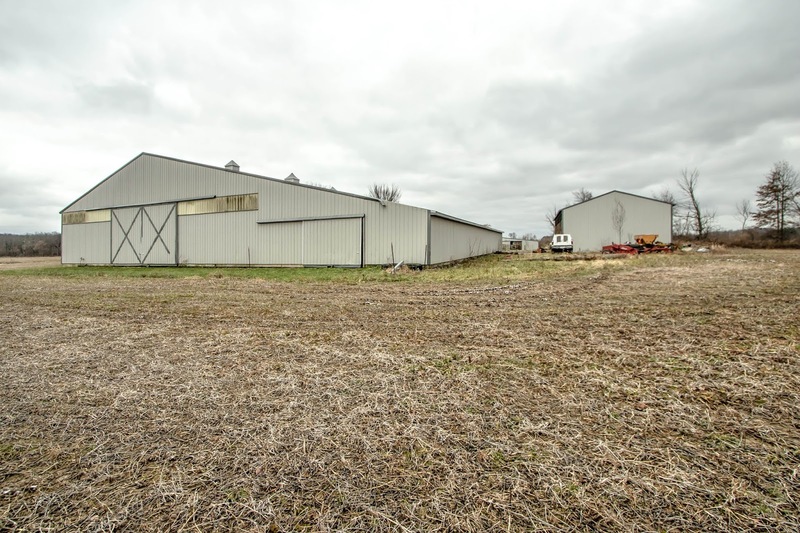 The perfect location to build your home and be with your horses or just start a horse business! Cardington Lincoln schools. Only $174,900! Call DeLena today!